It’s Fall y’all! Well we’re pretty much there, right? For us it will be sipping on iced pumpkin spice lattes until the temperatures cool off. Sheesh! Until then we can pretend that the nights are cooling off and that it’s apple picking season, right? 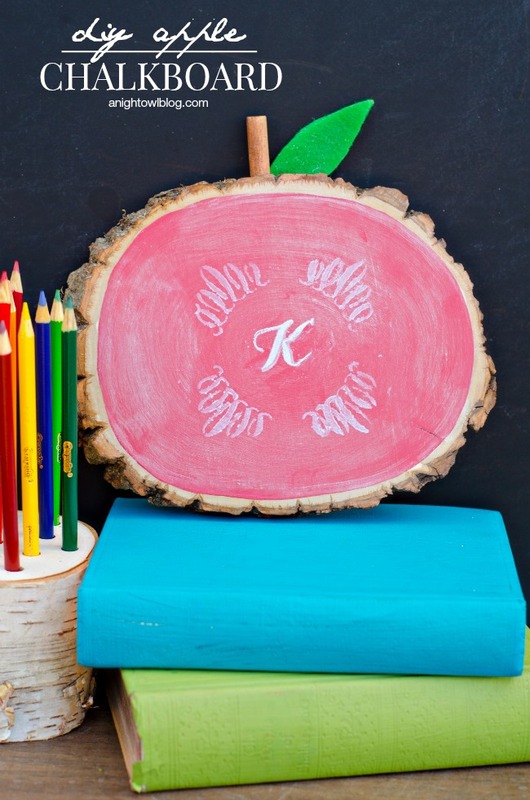 Today we’re sharing the cutest little project to get you in the mood, this darling little DIY Apple Chalkboard! Simply paint your wooden plaque with Martha Stewart’s new chalkboard paint in habanero (red). Apply a couple of coats, waiting an hour in between. Let the chalkboard paint dry for at least 24 hours to cure. Then you’re going to want to add the “stem.” We used the end of the foam paint brush we used in Step 1! We drilled a hole in the top of the plaque the size of the wooden handle. Then use a saw to cut off a piece the size you’d like your stem. Paint the stem a coordinating color and glue into the top of your plaque. Cut out a small leaf from green felt, if you double up the thickness the leaf will stand up better. 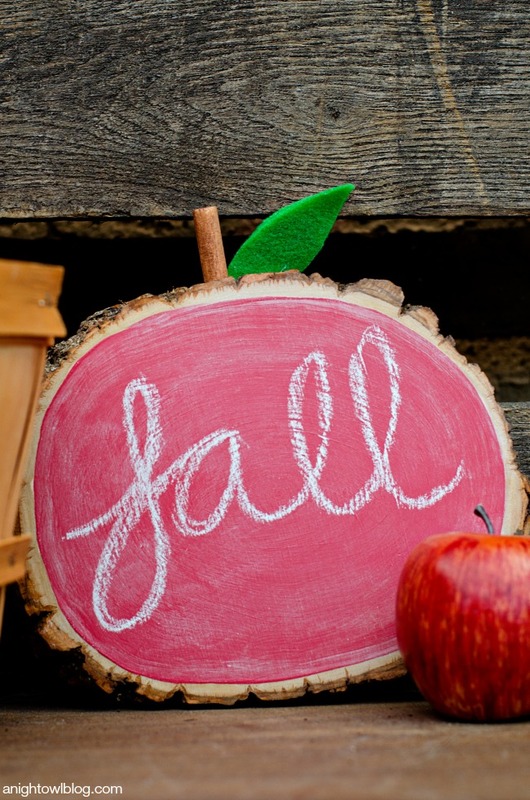 Season your completed board with chalk then add words or designs to your chalkboard! We played around with the new Martha Stewart liquid chalk and stencils and it was so much fun! I’m no fancy chalkboard artist so I can see a lot of use for these products for sure. I love how easily the chalk was applied and it is so easy to clean off and use the chalkboard again. 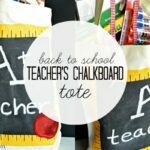 First we created a version of the DIY Apple Chalkboard that could be given as a cute teacher’s gift! Isn’t that so fun? Perfect for the classroom, don’t you think? Or if you’re keeping the cute little DIY Apple Chalkboard for yourself (and who would blame you?) 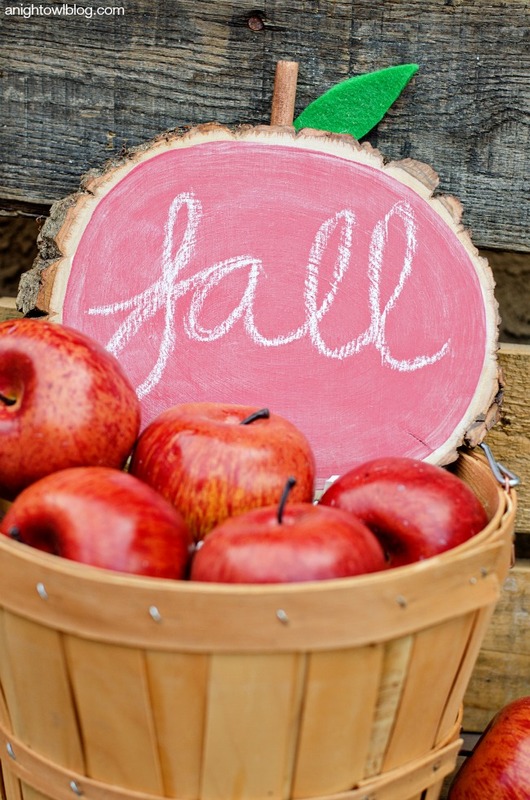 toss it in with your apple barrel for fun Fall decor! Either way it was a fun project to complete! So head down to your craft store today and pick up some of this amazing colored chalkboard paint! It’s so easy to work with and with all the fun new colors the sky is the limit! Super cute idea! I have a piece of wood that I use like this, but its painted black and its slightly plain lol. Oh I still love that, Stephanie!! Okay this is soooo cute, Kim!! LOVE it!! What a cute idea! Would be perfect to give to teachers for end of the year teacher gifts that they could then use the following year in their classrooms! 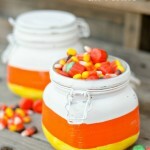 I love this – it would go perfectly with my Fall decor this year!! Oh how fun Sam! I hope you make one – and tell me! 😉 LOL! Oh my goodness, this is the cutest!!!! 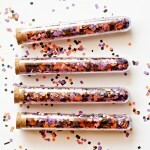 What a great idea and fun craft!!!! Love it!!!! Hey Kimberly! I love love LOVE this! I have seen them with just the black but this is such a cute twist to it and pretty darn genius if I must say! It would make a great teachers gift!! 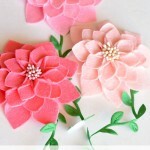 Hope you get a second to stop by my blog sometime and chat! This is so cute and so perfect for fall! I want to make one! This is SO cute!!! 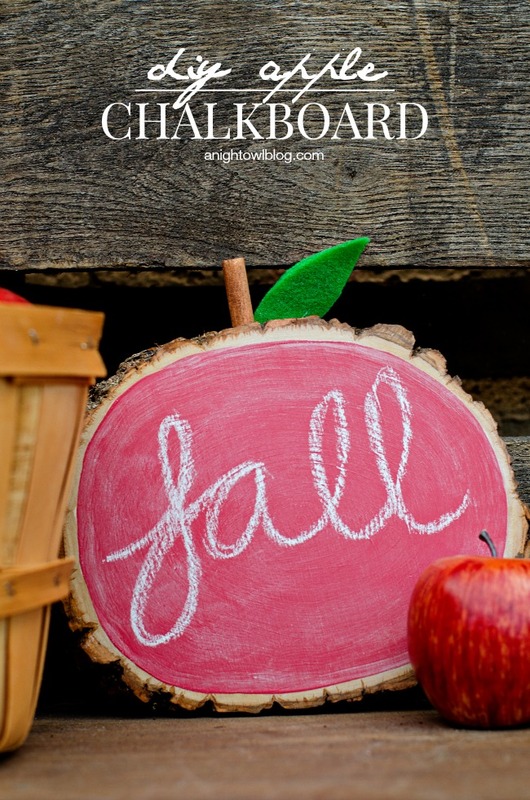 Perfect for a classroom – or just for fall fun! Love it! This is such a cute idea and looks really simple to make! I have been looking for a chalkboard to hang in my bedroom for a while but now I think I might just save myself the money and make something like this instead! You’ll have to let me know if you do, Ellen! Love this! The pink is awesome! oh my! this is ridiculously adorable. i love the use of the wood for the board. ans it’s an apple! triple score! thank you for sharing. really super cute. Adore this DIY! Gave a shout out on my blog!